While we may be a little biased, we tend to thing that Carolina Hideaway is one of the best vacation rental homes on Lake Norman, we can’t overlook the biggest star of Lake Norman…the lake! 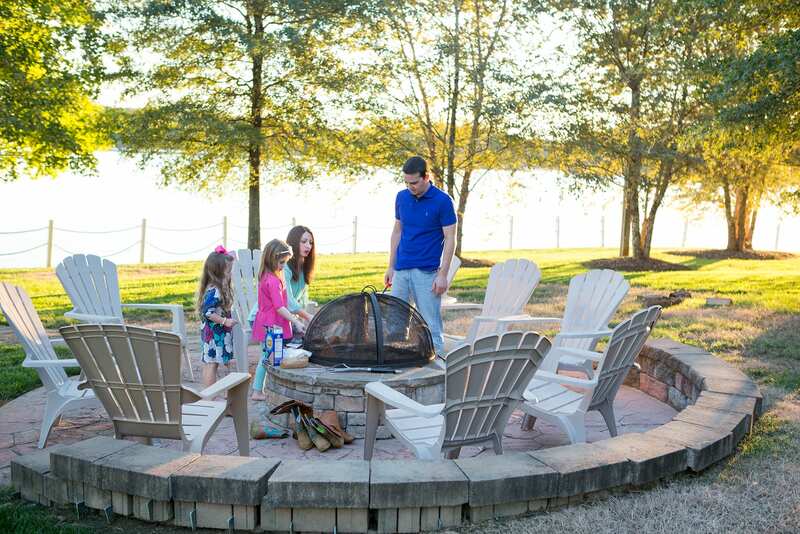 Many of our guests leave great reviews of their time at Carolina Hideaway and activities on the lake. If you’re looking to spend some time on the water during your visit to Lake Norman, please check out the helpful links below. One of the benefits of renting a private vacation home on Lake Norman is that you’ll typically have a fabulous kitchen for preparing family meals. 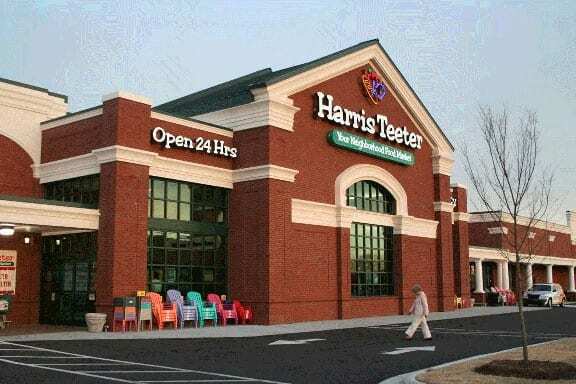 There are a plethora of great restaurants around Lake Norman, but when you need to stock up on groceries there are plenty of local options. The ice cream is great, fresh in all kinds of interesting flavors that change every visit. The portions are huge so be prepared when you order. You’ll love it. We hope you enjoy your stay at Carolina Hideaway. 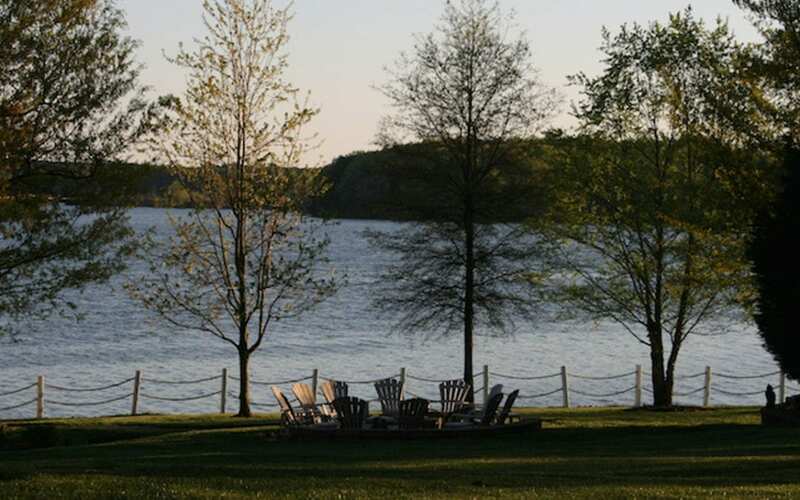 It’s a special property on a special lake – we hope you enjoy it as much as our past guests. 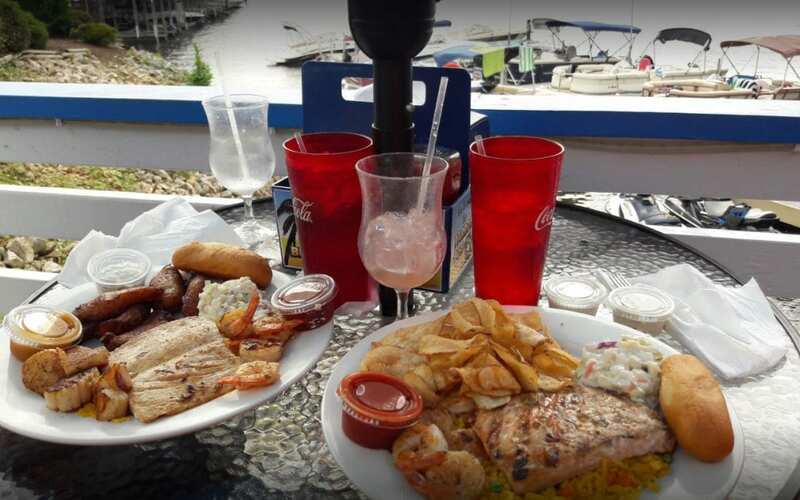 While we’re sure you’ll enjoy dining freshly prepared meals from our gourmet kitchen (and possibly dining al fresco), we’ve prepared the list of local Lake Norman restaurants that we enjoy for those nights you want to step out. 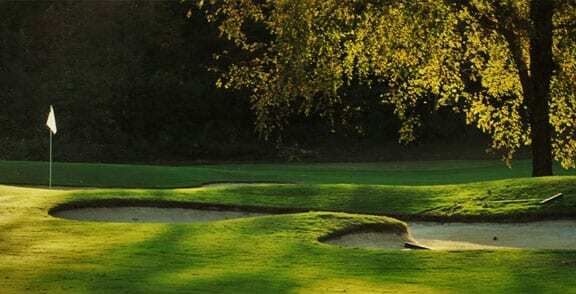 Feel like staying in and dining at Carolina Hideaway? But maybe you don’t feel like cooking. Well meet Ken Rizzo. 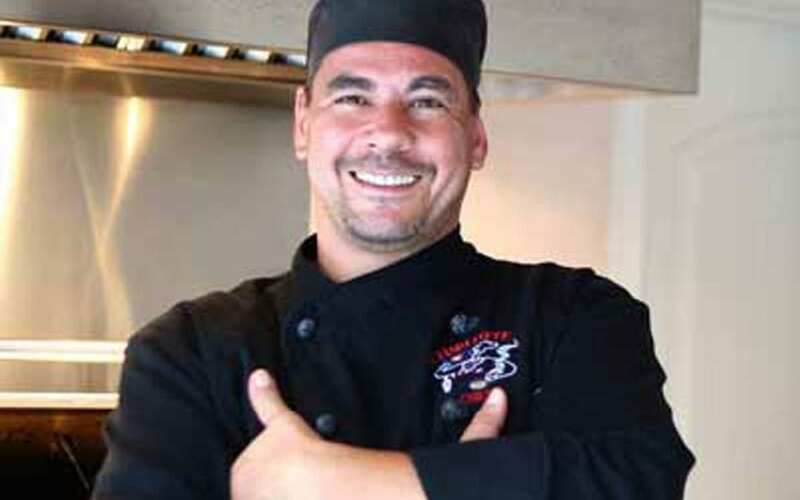 Ken Rizzo is the “Charlotte Chef.” For about $50 per person, Ken will come prepare a wonderful meal for you. It’s quite a show, a lot of fun and the food is fantastic. For the price, you get high-end restaurant quality food and presentation. 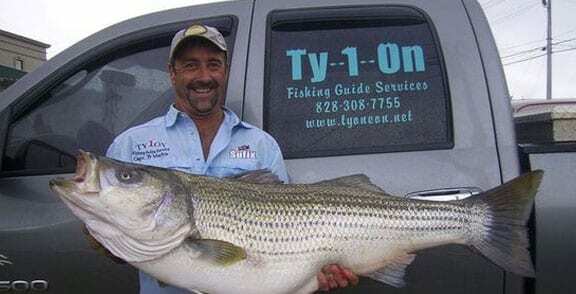 You pick the menu and he will typically prepare two entrees and side dishes. 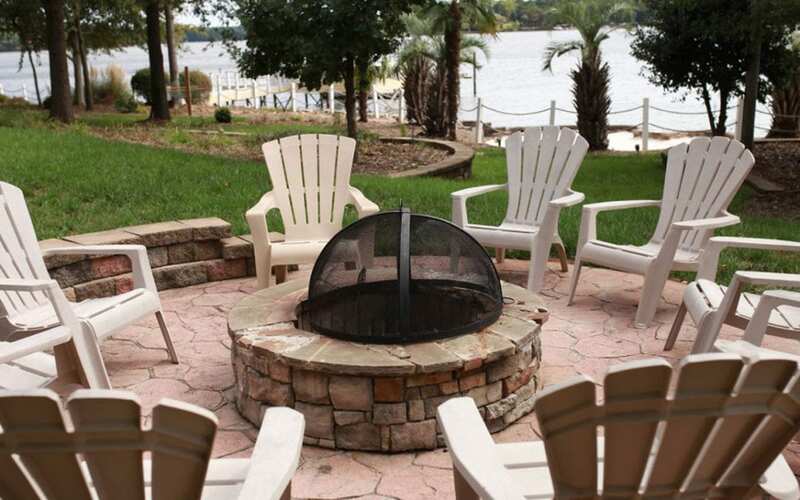 Renting a Vacation home on Lake Norman can be a very simple process. That said, renting the wrong home can mean for a disappointing vacation for your family. Here are the five things to consider when determining which home to rent on Lake Norman.